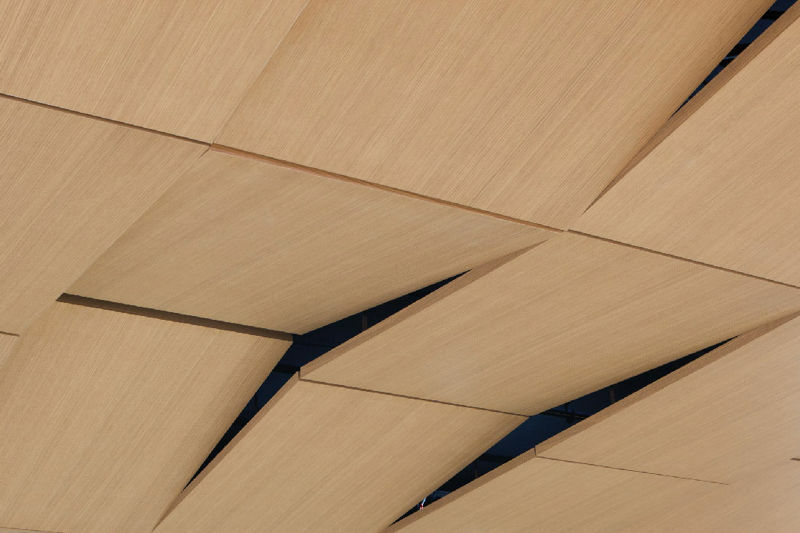 Hospitality Design (HD) magazine has announced the finalists and winners of the 13th annual HD Award, Ober has received an award in the Products /Others Category for its Tectonique 5•5 collection of 3Dimensional ceiling panels designed by 5•5. A total of more than 300 products and 600 projects have been entered for the awards, not only from the United States but also from all around the world. This year’s HD Awards winners and finalists have been selected by a talented and accomplished panel of industry professionals. For projects: Timothy Griffin, director of North America, Ennismore/the Hoxton; Nicole Hollis, founder, NICOLEHOLLIS; Kemper Hyers, senior vice president of design, Starwood Capital; Helen Jorgensen, vice president of design and procurement, Host Hotels & Resorts; and Alessandro Munge, founder, Studio Munge. For products: Siobhan Barry, partner and executive creator director, dash design; Joan Cardy, founder and president, the Cardy Group; and Gregory Stanford, director of interior design, Marriott International.